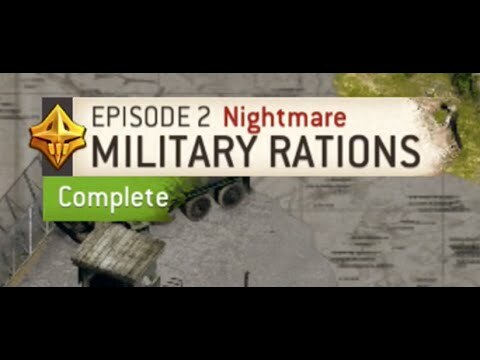 I started completing the episodes on Nightmare mode and here is the first one. @NCDawgFan I finally managed to complete Episode 12 on nightmare. Brought a team of survivors with high dodge and was able complete it with some luck. Also used the same strategy for Episode 13 Mission 1 on nightmare, didn't bother killing the armored walkers that spawned, just ran for the exit with some luck and dodge.